What are you in the mood for? 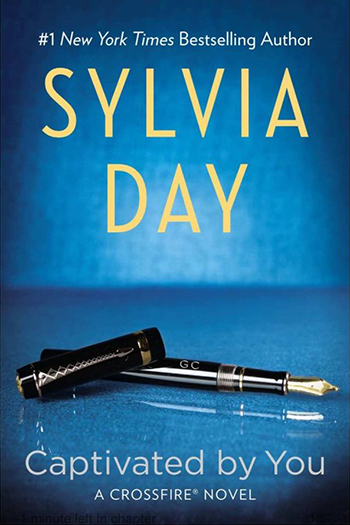 Sylvia has a recommendation for you! Find out about a new series or genre, or just figure out what to read next. Visit New to Sylvia? Whether you are loving Crossfire and wanting more or itching to discover new flavors of Sylvia, this is a great place to whet your appetite. 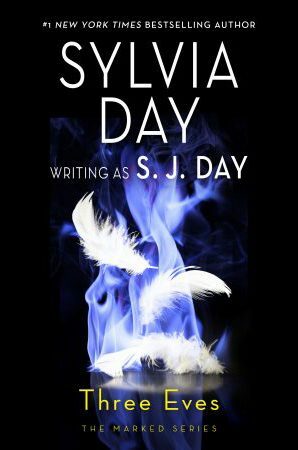 And if you want to spread the love, share this page with someone who is new to Sylvia. What else is new to SylviaDay.com? Eve of Darkness, the first in the Marked Series, will be re-releasing in premium mass-market size next spring and has been posted to Sylvia’s coming soon page with the first pre-order links for the new format. Have you read this hot paranormal? Check out the excerpt. If you can’t wait for the new edition, it’s readily available in other formats. Want more? Even though filming for the movie has wrapped, we’ve added a few new photos to the Behind the Scenes Gallery. Enjoy!